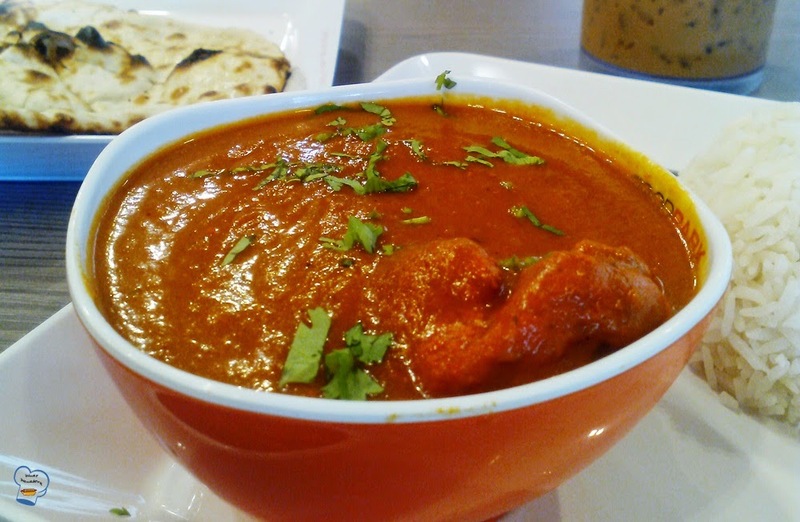 Chicken tikka masala is great with rice but for authentic Indian food experience, I prefer eating it with naan bread. The plain one is what I think is a better pair. 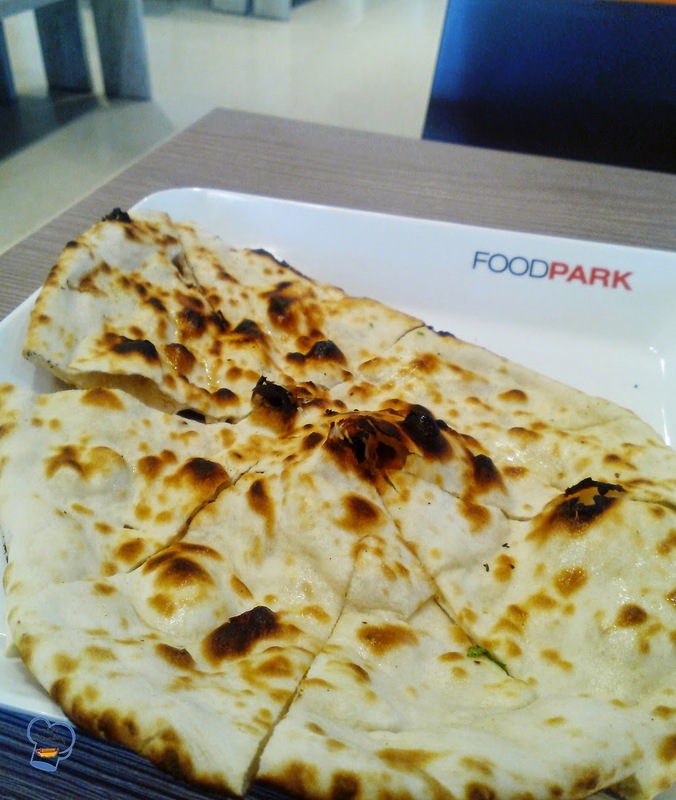 On my visit to Noori India at Central Festival recently, I decided to have both rice and naan to go with the dish. That's a lot of carbohydrates in one meal. With the amount of work I did that week I could really use some extra calories. Besides, I hadn't had proper breakfast that day. So I had one serving of rice, one serving of naan and chicken tikka masala. As soon as I sat down and finished the Kodak moments, I grabbed the flat bread, tore it into small pieces and dipped it in the sauce.What a treat! My mind was so focused on the two that I had almost forgotten the rice. I stopped licking my fingers (that's how much I enjoyed the meal), took the silverware and spoon the sauce over the rice. It was good but not as satisfying as when I had it with naan bread.